Studio time pricing starts at $60.00,That gets you 2 hours in the studio. Any additional time needed will be $30.00 a hour. 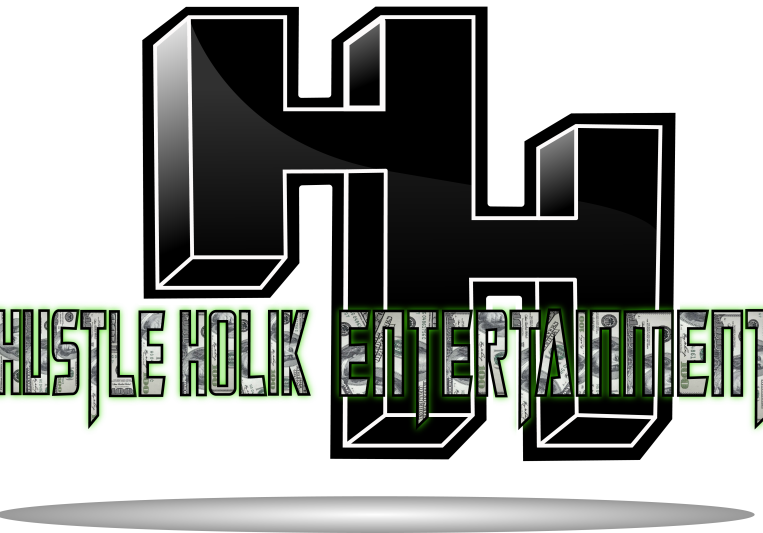 Check out my fb page https://www.facebook.com/pg/hustleholikentertainment/shop/?ref=page_internal , for more info on whole album rates and art work for album or single. 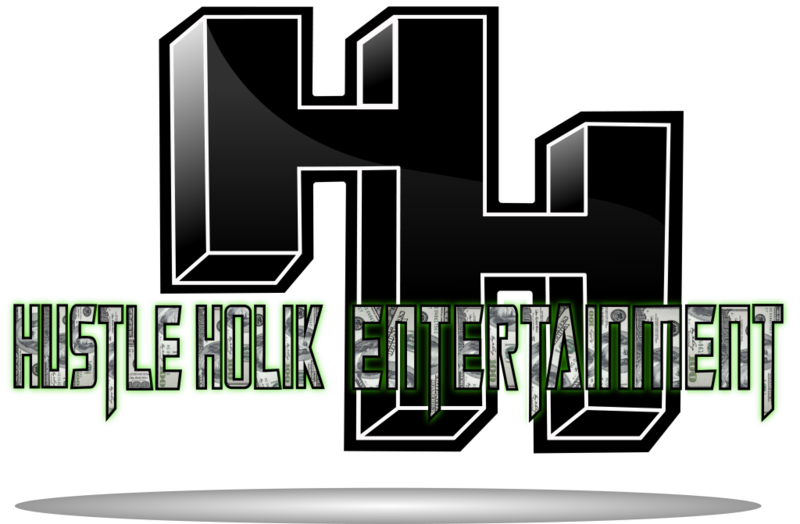 Check us out on https://www.facebook.com/pg/hustleholikentertainment/shop/?ref=page_internal for more info on deals and promos. and all the plug-ins youll ever need .